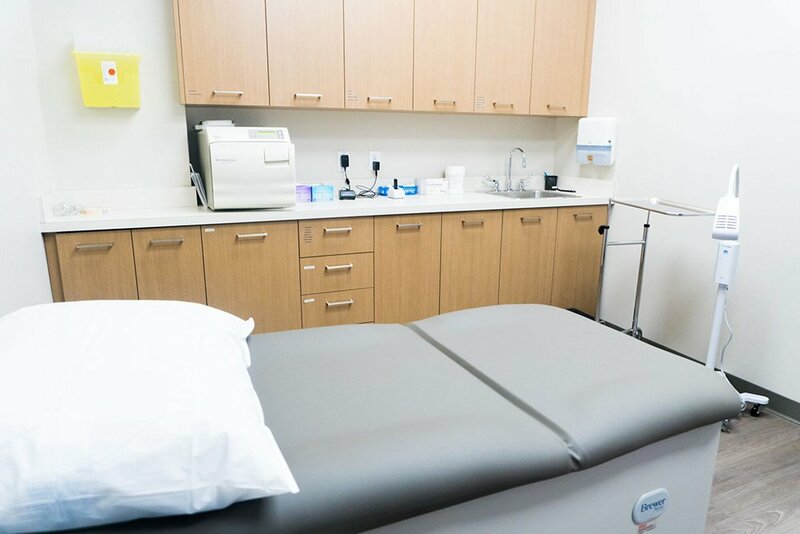 Why Choose the Peak Medical Group? Don’t worry about having to train, manage and find staff. 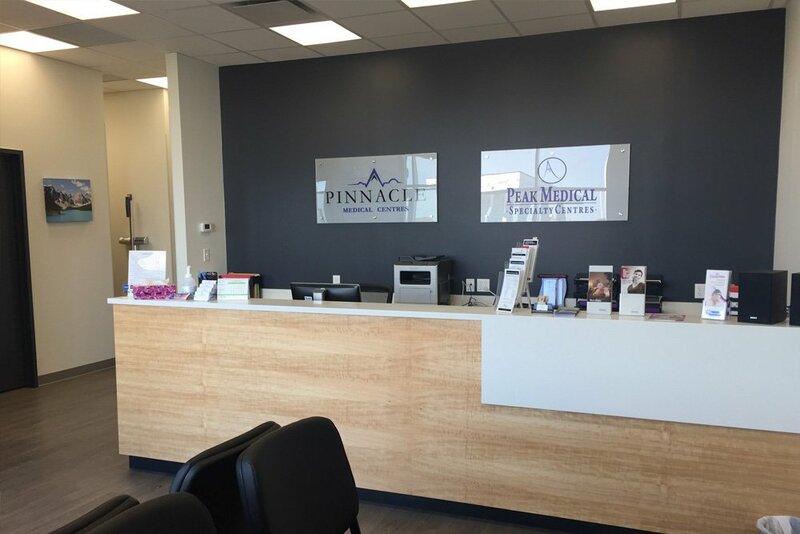 Peak/Pinnacle helps you focus on your patients by having trained and professional staff ready to assist you. Our front end staff are well trained to treat every patient with dignity, care and respect. Peak has a large referral network for our services. 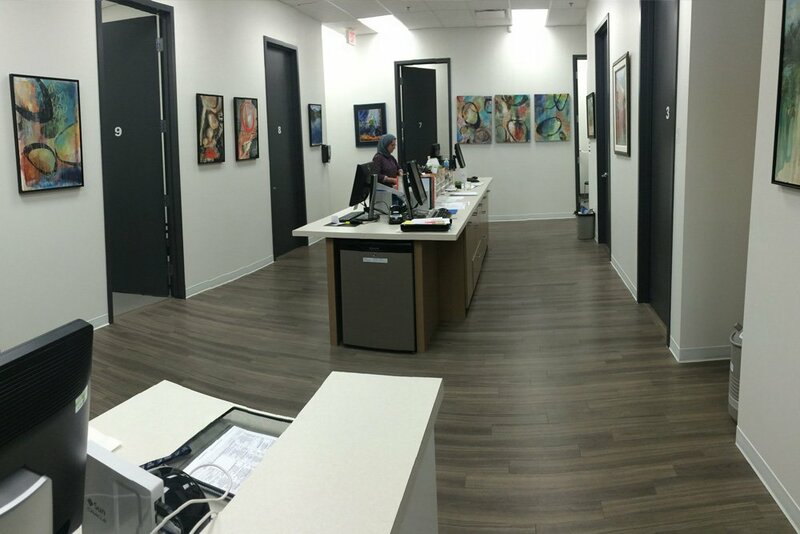 Let our sales team help build your practice with our outstanding reputation and market leading access to physicians. 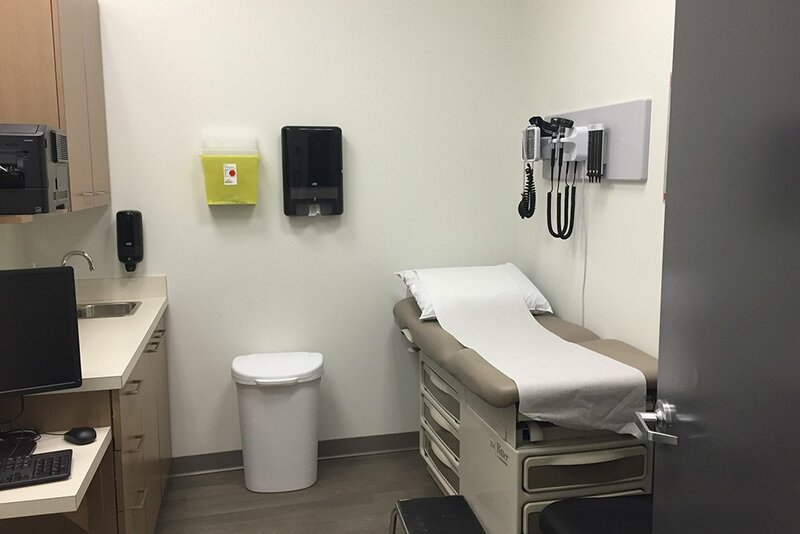 Peak/Pinnacle gives you the best possible professional facilities and tools to practice medicine. 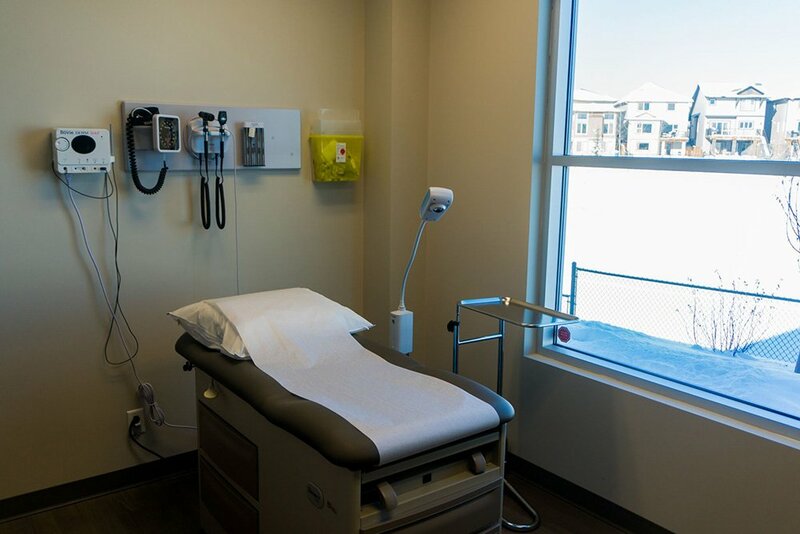 We ensure your patients are in a safe and comfortable environment with up-to-date equipment. Let Peak/Pinnacle do the paperwork for you. 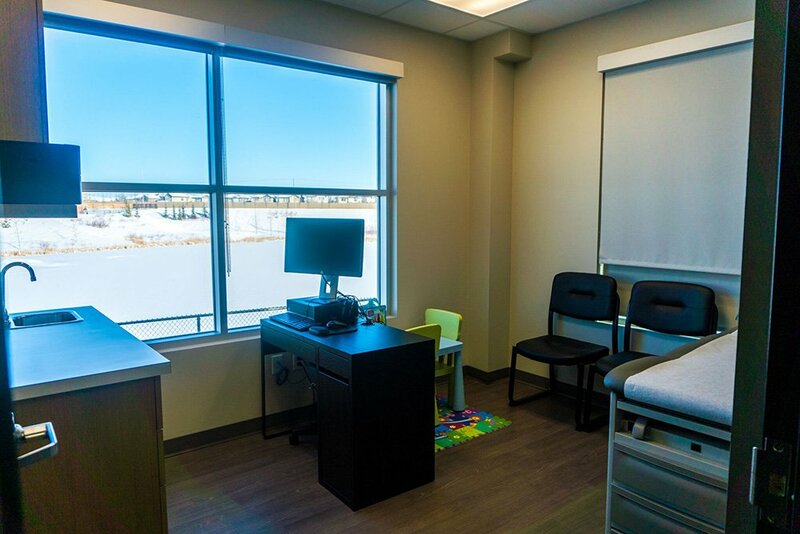 We believe that quality of care is first priority so we want to help our physicians reduce the amount of time spent on administration. 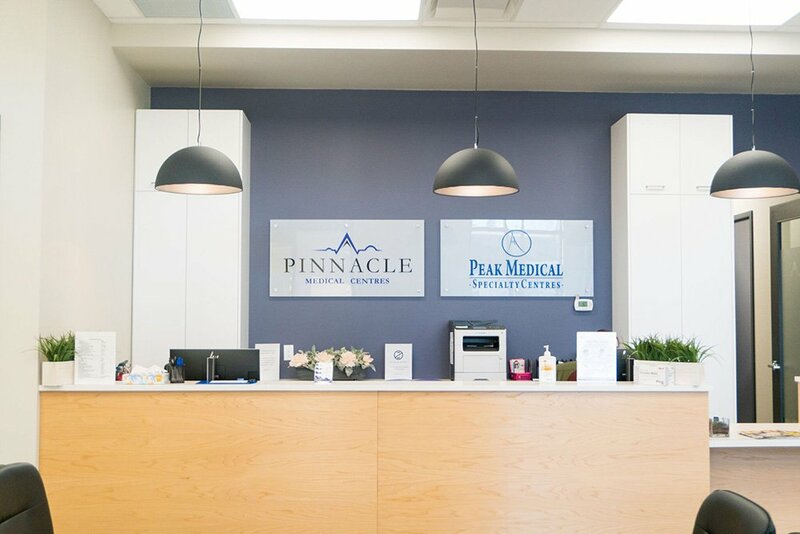 Peak/Pinnacle offers our physicians flexible schedules to support your lifestyle. We provide the support network that is fundamental to this kind of flexibility. 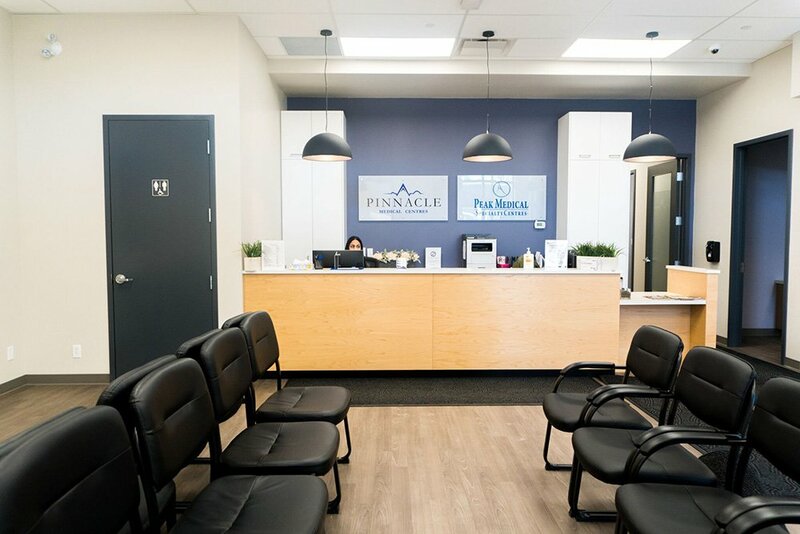 If you are considering Peak/Pinnacle for your practice, we’d welcome the opportunity to give you a tour of our clinics. 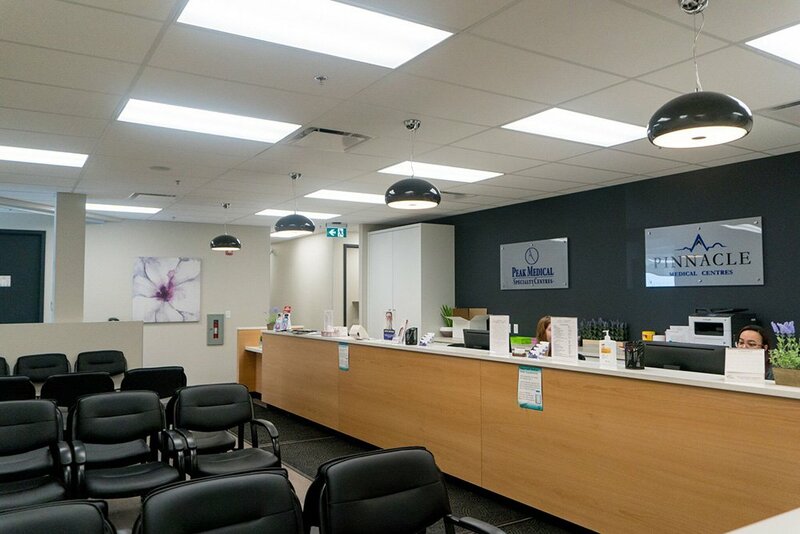 Check out the photos below or contact us to do a tour of one of our clinics.